The true cost of owning a yacht isn’t known until you sell it or trade it in. Its only then, subtracting the resale or trade value from the purchase price, that you know how much you actually paid for the pleasure of boat ownership. Fortunately for you, you’re considering a Jarrett Bay. Our reputation is as solid as our ride. For over 20 years, we have consistently built boats that sell for close to their original purchase price. In some cases, our owners have experienced appreciation, netting more for their boats than the initial outlay. 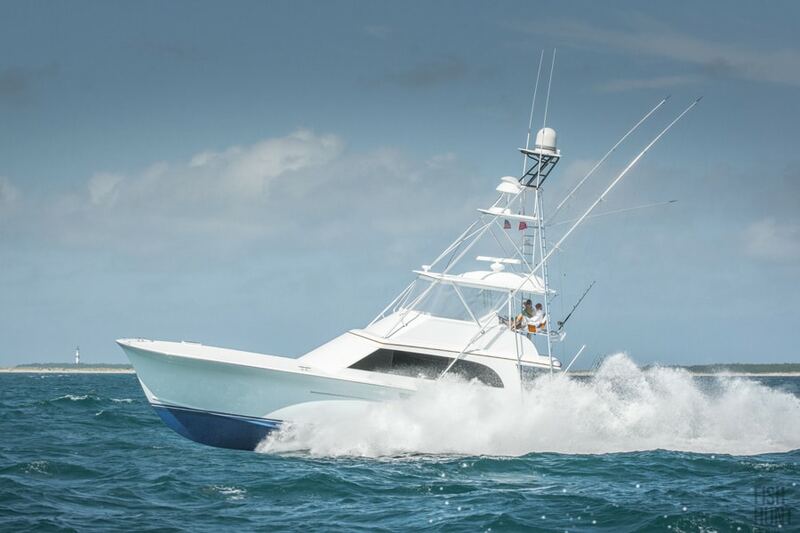 And because of the Jarrett Bay name and reputation our owners have helped us build over the years, demand for Jarrett Bay boats remains vigorous. So not only should you expect your Jarrett Bay to maintain its value, you can also expect to sell it more quickly than other boats you might be considering. Unburdened by stockholders and a board of directors, and not having to build in a markup for a large dealer network, Jarrett Bay can provide you with these additional confidence builders that you’ll maintain a high resale value for your custom build.